huh … Looks like there are three missing … hmmm wonder what happened to those :? Hey, Mike. Your New Englandness is showing. You need to come down South, where we can teach you to say "y'all." Nothing special but a new addition to my year set, sellers pics are the best I have for now. 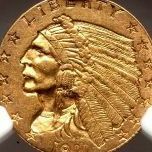 Yes, that luster in the protected areas and the halo toning pattern are both favorites of mine on bust halves. 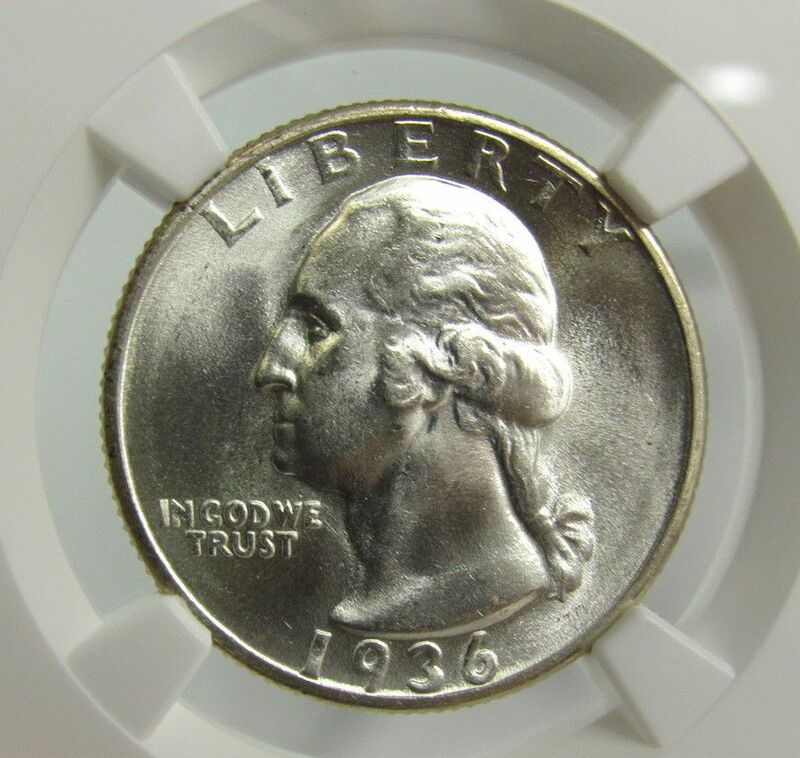 Just off the top of anyone's head...we're there any varieties for the 1936-P...I know 1934 but was just wondering out loud? Also, if I wanted one, that's the one I'd want...it's all there...looks perfect! 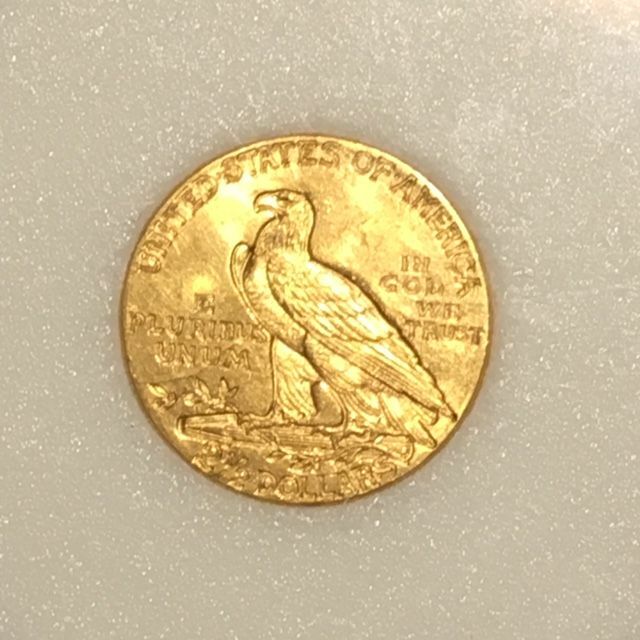 My first gold (half) eagle coin. 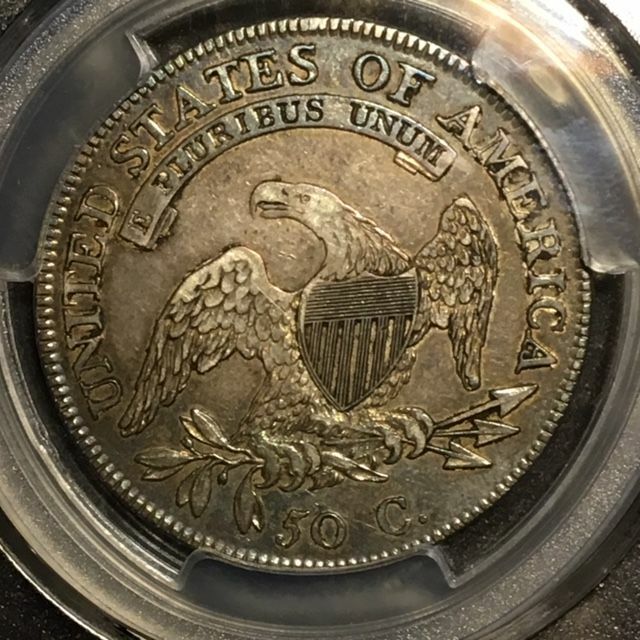 I love half Eagles...check out that luster just hanging out around the Date...cool.. 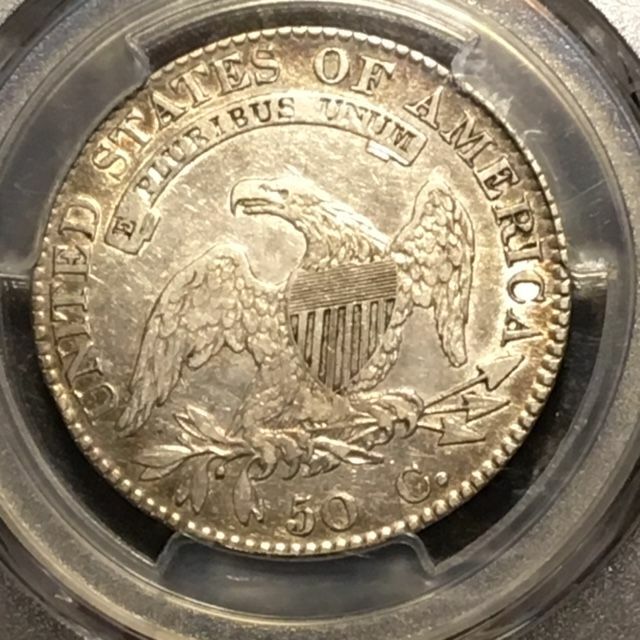 Thanks I thought it looked very nice for the grade (MS64), really perhaps under graded to me but qtrs are not my primary area of collecting so hard for me to judge these. No idea about any varieties for this date hopefully one of the qtr collectors can chime in on that. 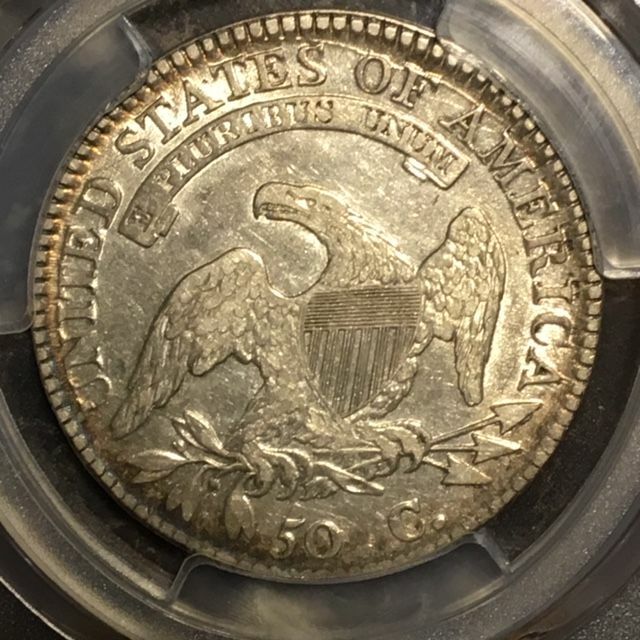 Picked this one up from a local shop last week, I seldom buy Indians, but let's call it an impulse purchase. I love that bright look...congrats!! That has always been one of my favorite designs. 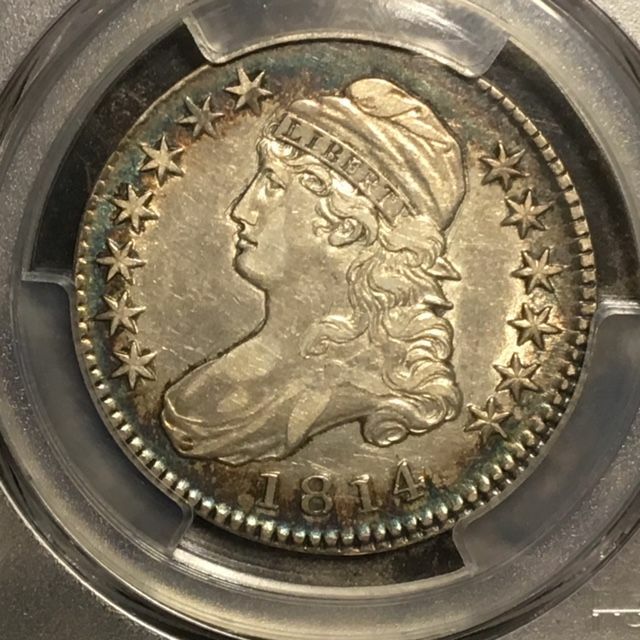 Yes, I like the design, but I find them darn near impossible to grade! 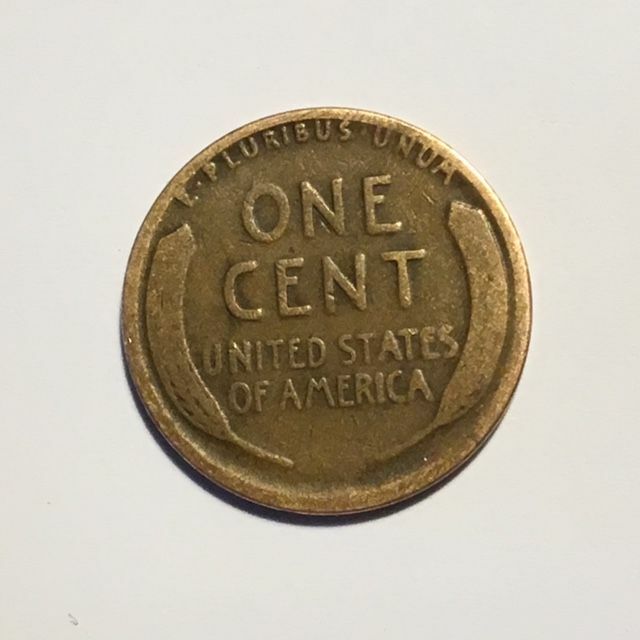 I found this one today at the supermarket in the coin star reject bin. Wandering over a century and finally rejected by technology! 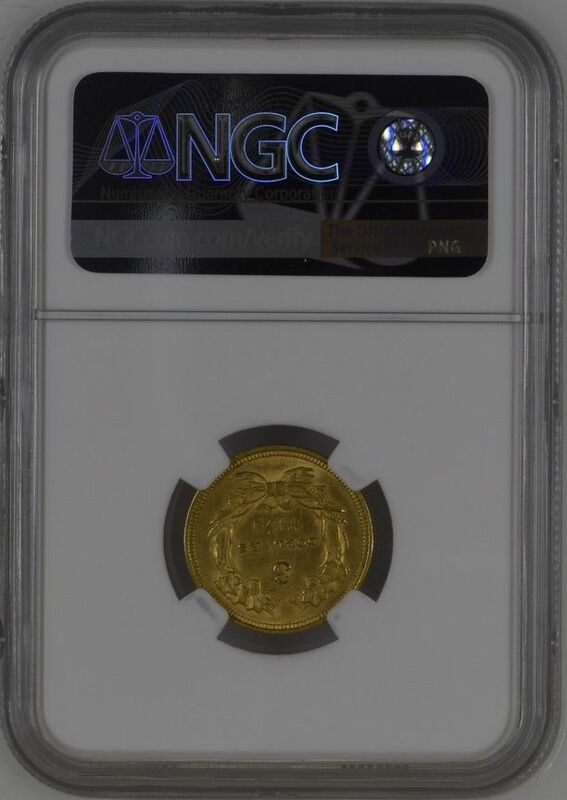 I love these $2 1/2 gold coins, I have the full set in AU in a nice black capital holder. A fun set that's not too expensive at the AU level, very nice impulse buy. Nice addition Jeff. 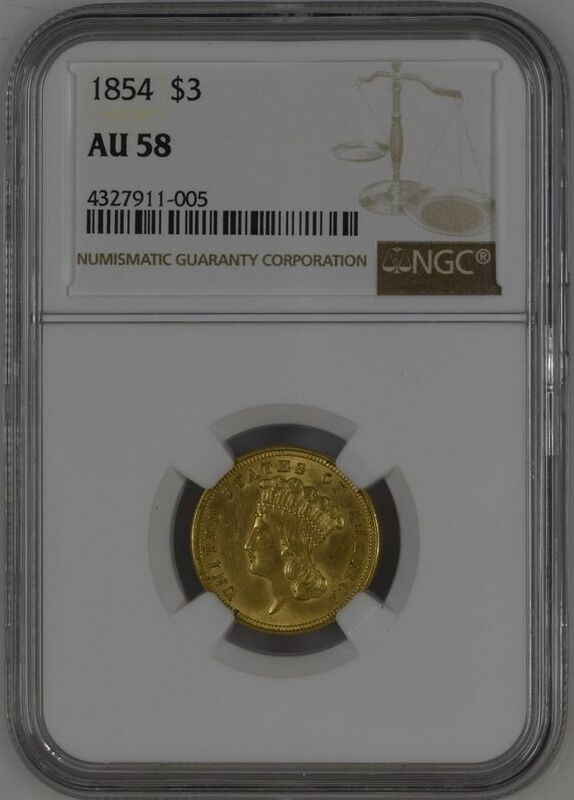 Gold is always nice. 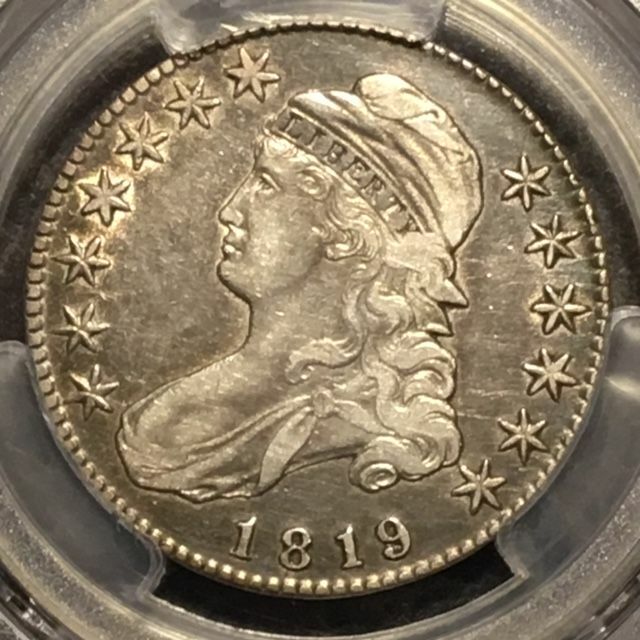 This one arrived in the mail yesterday, a die marriage I didn't previously have! 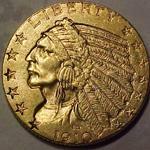 I like that coin, that's what I like in that year...I think your coin is really nice I love that look with those. That’s a real beauty. 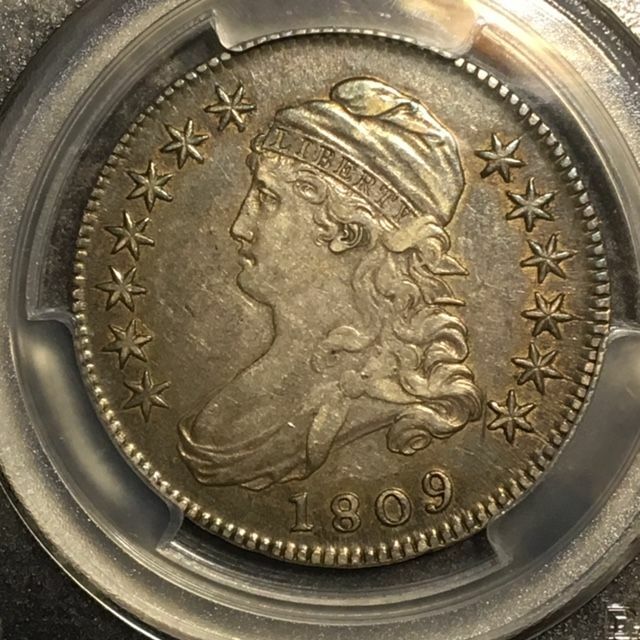 I love capped bust half dollars . That a good one. 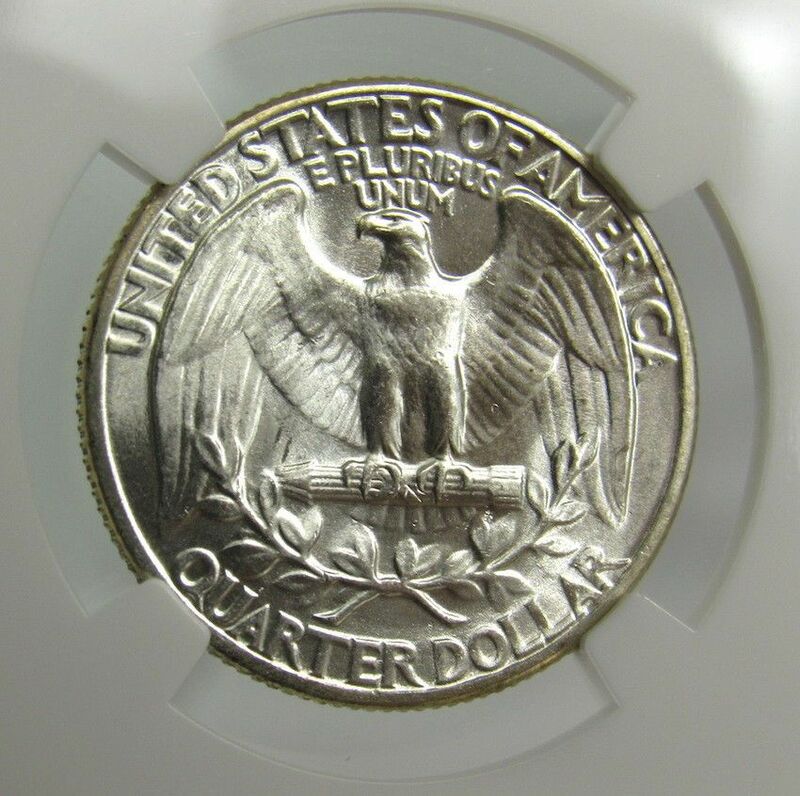 Yes, O-114, the large spacing between the 50 and C on the reverse is a key diagnostic. My favorite series. Looks great! 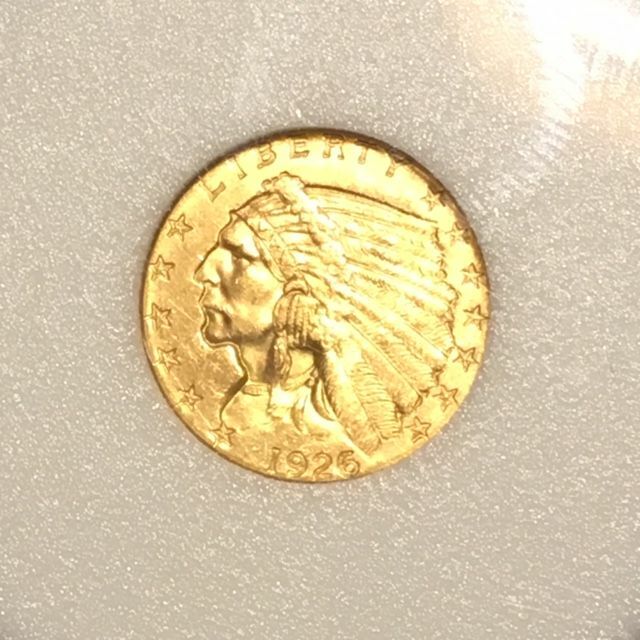 Finally found a $3 Indian Princess that 'talked to me' as they say. 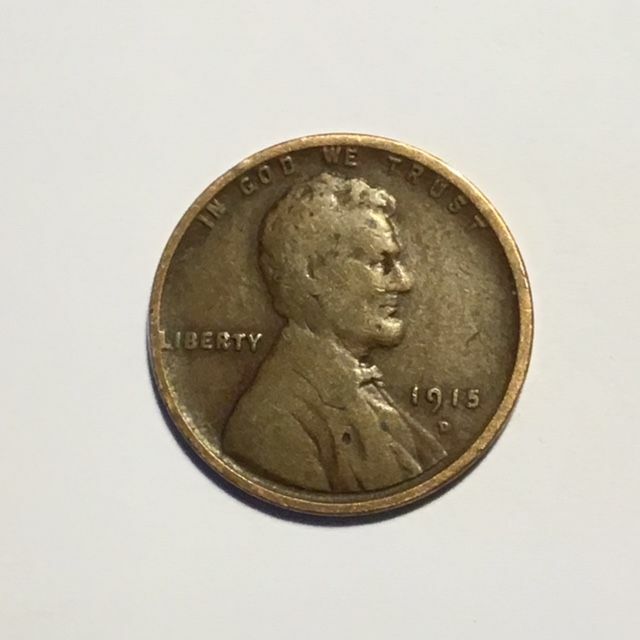 It looks really nice in hand, the picture seems to exaggerate the small scratches on the obverse.